Accompanying the debut trailer for Cars 2: The Video Game, Disney Interactive Studios have also released a collection of new screenshots – presenting central characters Raoul, Miguel, Mater, Shu Todoroki, Holley Shiftwell and Francesco Bernoulli – as well as the finalised packshots for the game. Currently in development by Avalanche Software, the game will see players choose between 25 different characters from the film as they train with CHROME (Command Headquarters for Recon Operations and Motorized Espionage) to become world class spies. 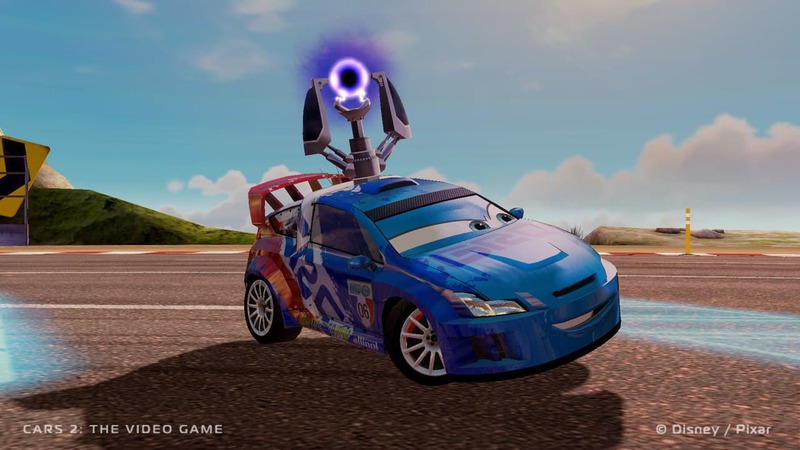 Cars 2: The Video Game is due to release in July across Xbox 360, PS3, Wii, PC, Mac and Nintendo DS platforms.